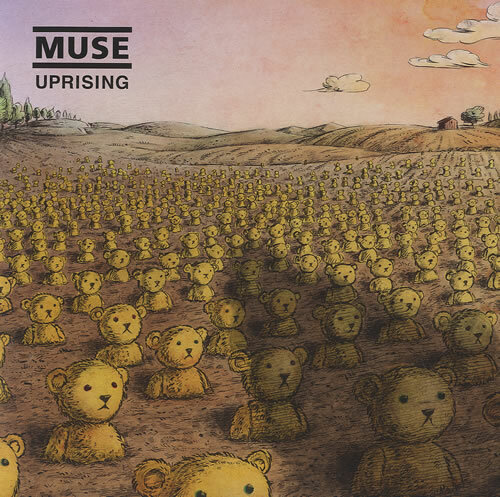 MUSE Uprising (2009 UK limited edition 7" vinyl single, also includes Who Knows Who, their collaboration with The Streets' Mike Skinner, which was originally never intended for an official release. 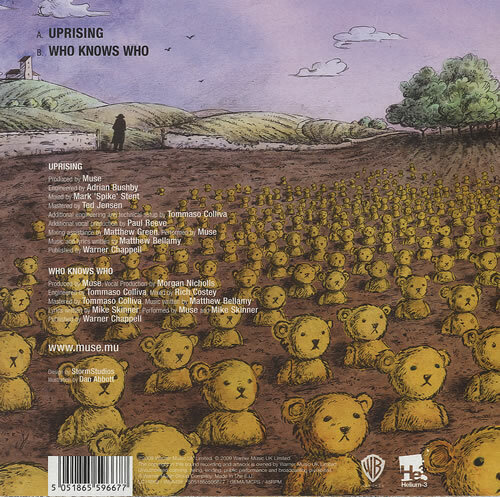 Housed in a teddy bear picturesleeve with matching labels. The sleeve displays minimal wear and the vinyl appears barely played WEA458).